You can also send the photo to other friends who use Infoto, they will be able to flip it and see the reverse side details you have added. 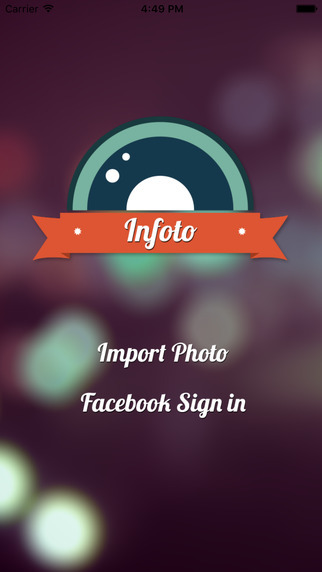 * Import from your photoreels, Facebook or take new photos in-app. 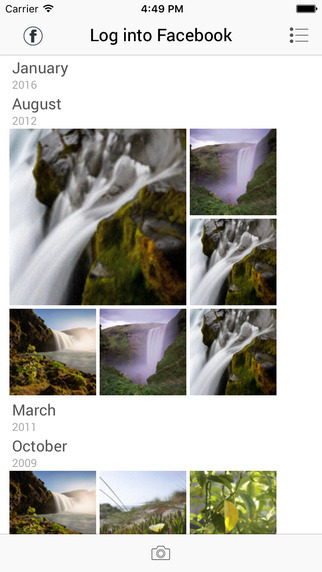 * Your photos are presented in a beautiful gallery view. * Comes with a complete photo editor. * Pan & Zoom around your photos in full resolution. * Tag your Facebook friends & share your memories!